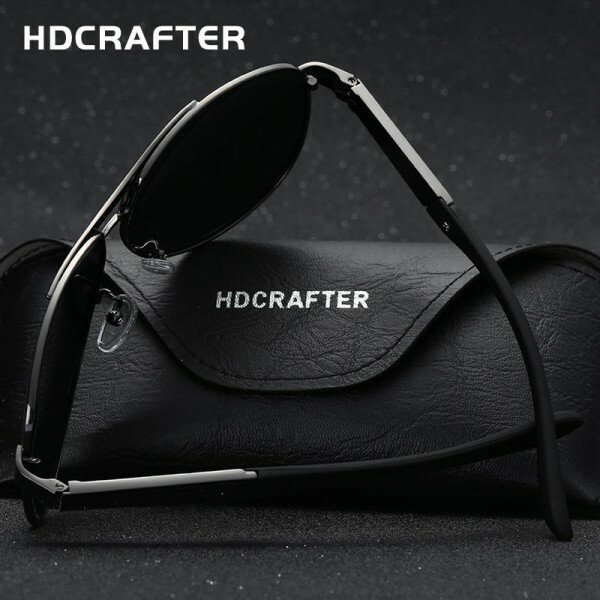 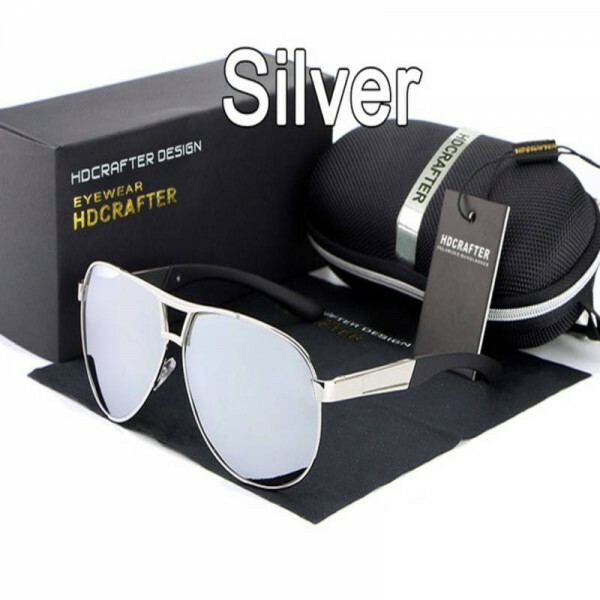 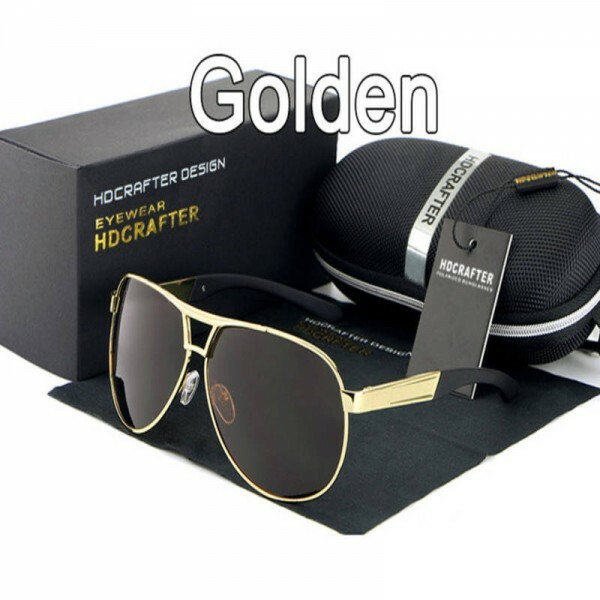 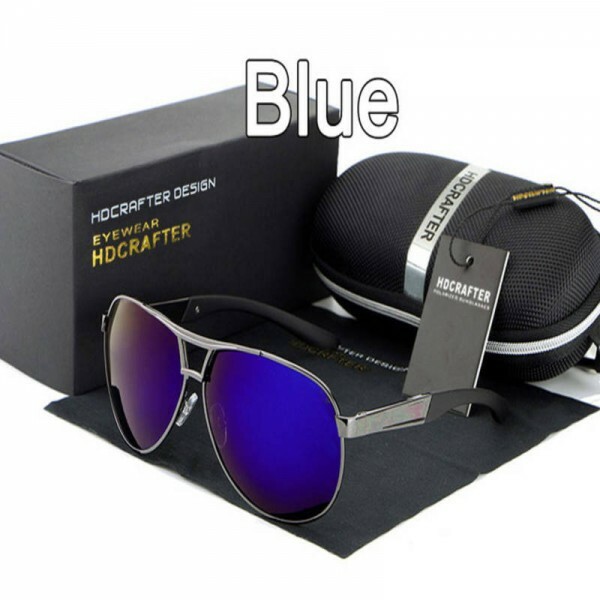 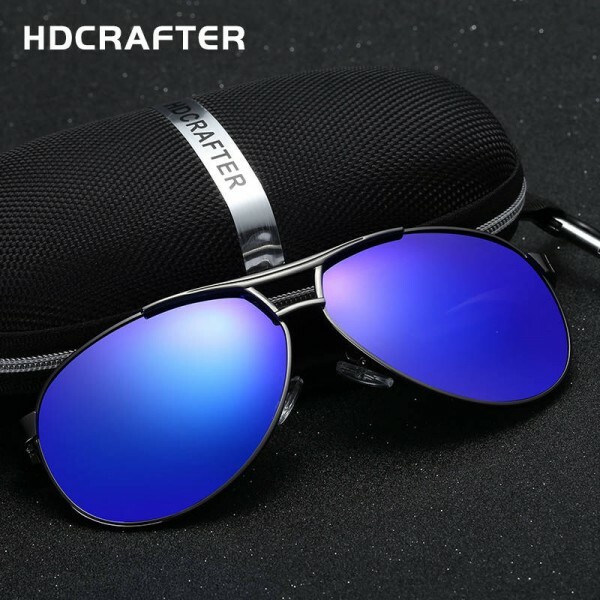 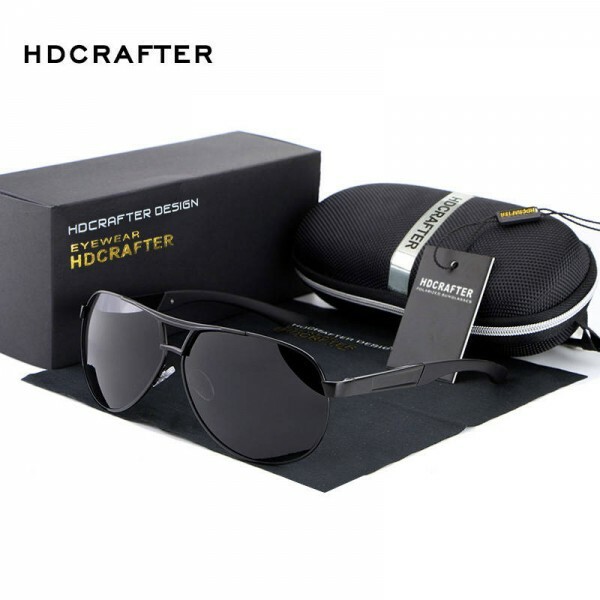 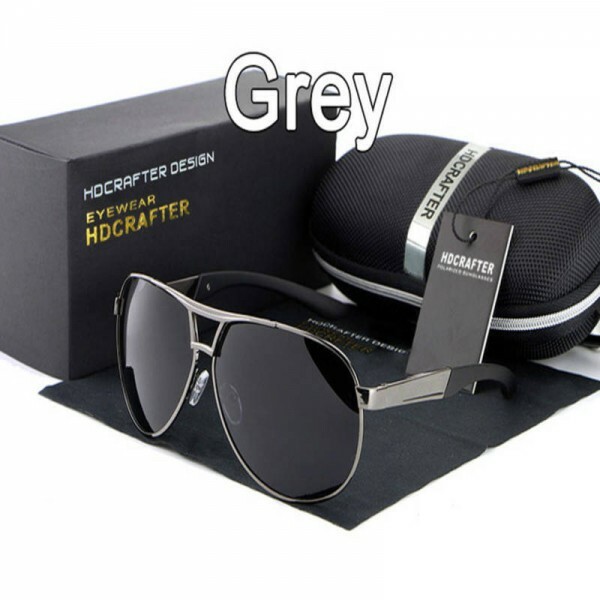 This unique designer trendy looking sunglasses from the brand HD Crafter is fully stylish and hot fashion eye gadget for men to look bossy and professional. 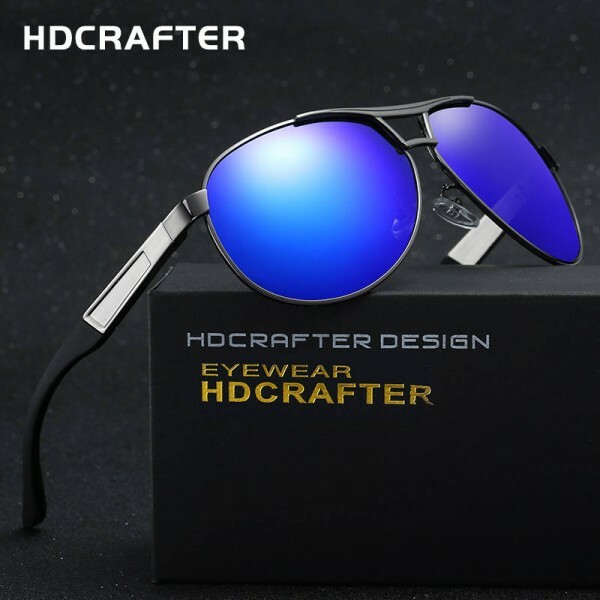 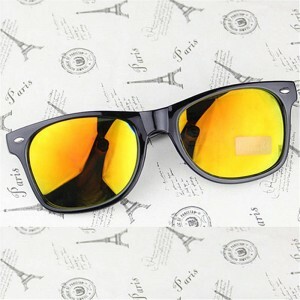 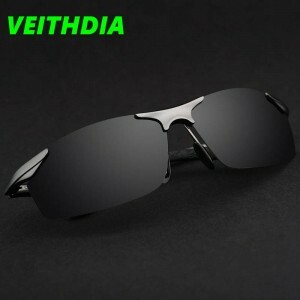 It comes with high quality UV400 Polarized lenses for a true clear vision and complete eye safety to protect your eyes from harmful ultraviolet radiations from the sun. 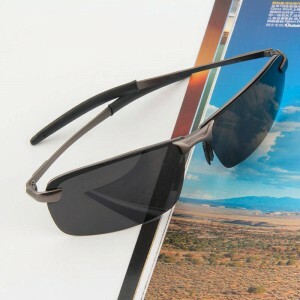 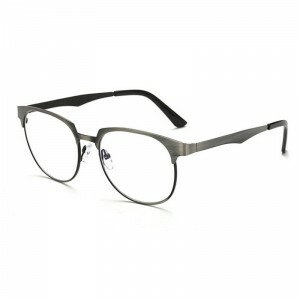 It comes with Anti Glare And Anti Reflection to give you a stress free vision as well as total eye comfort during intense lighting conditions. 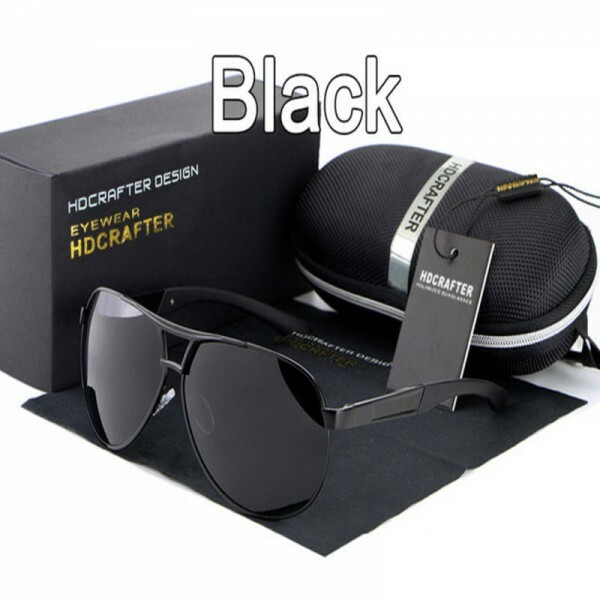 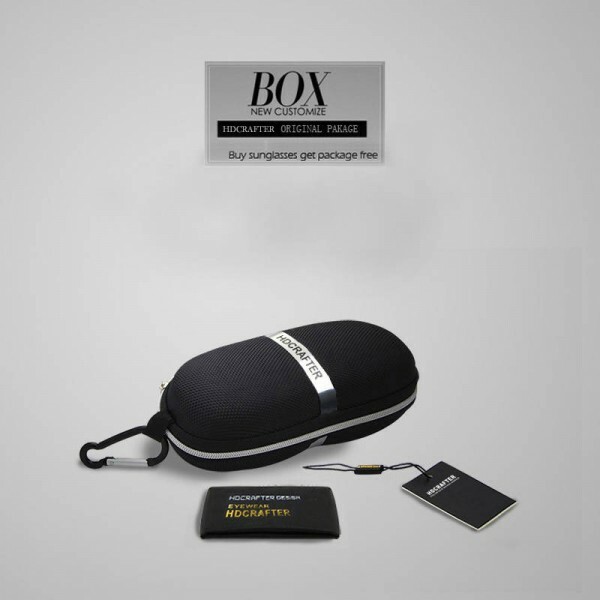 It uses strong durable alloy frame, totally black and dark in colour with Anti Dust And Anti Scratch properties to give it a long lasting finish and easy to clean. 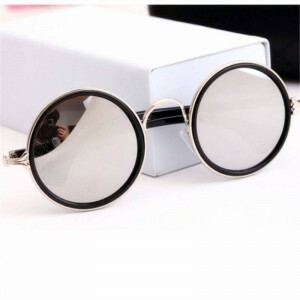 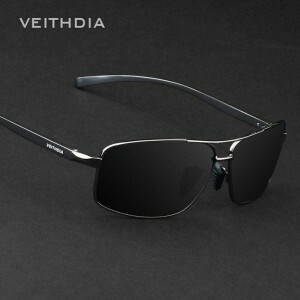 It comes in a stylish oval pilot aviator design with trending total black colour combination to make you look classy.